On our One-of-a-Kind page you will be able to browse through and purchase unique single item designs. 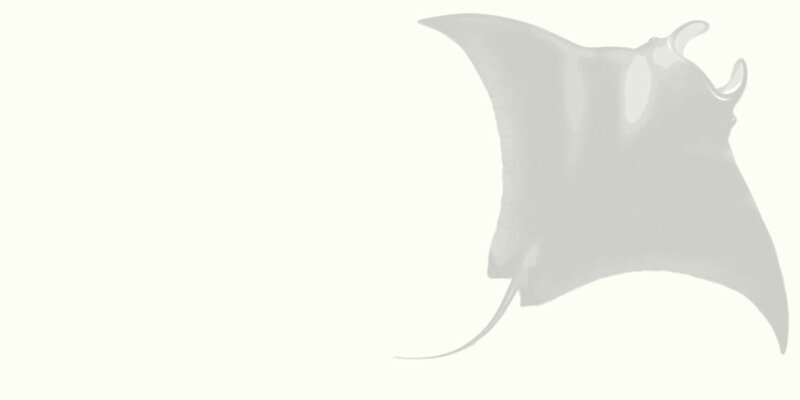 © 2007 Manta by Richard Fredrick. 3316 Adams Avenue #B-1, San Diego, CA 92116. 619-523-1132. All Rights Reserved.